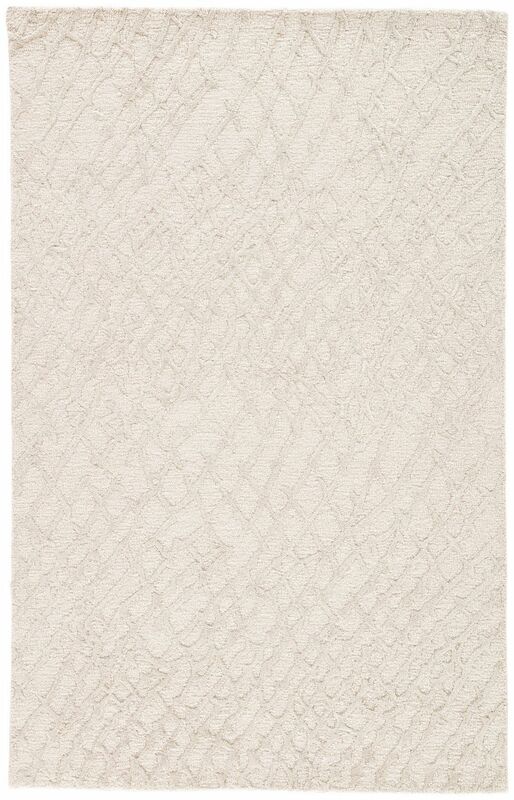 Jaipur Living Rugs CLN06 - Clayton - Swatches may be available. 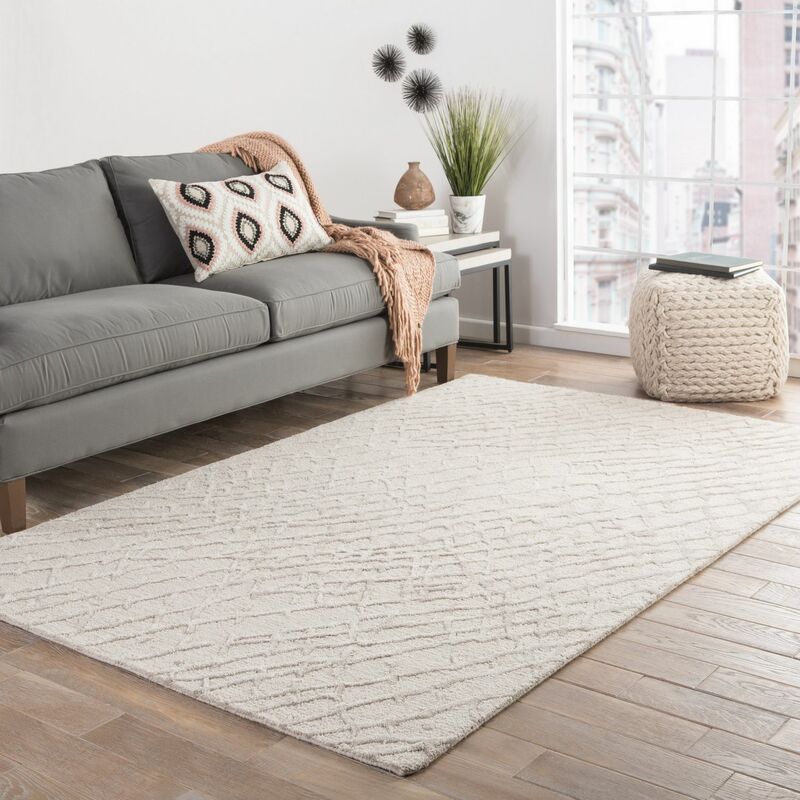 This contemporary area rug's dynamic pattern resembles the texture of mesh with a gray lattice design of soft viscose. 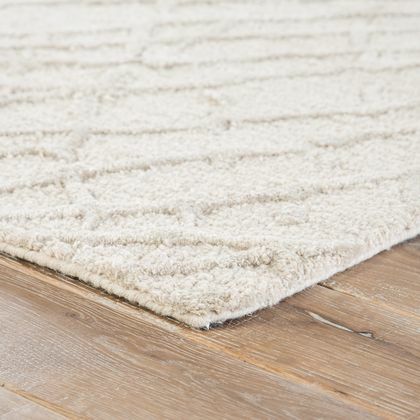 An off-white wool backdrop provides a neutral foundation and durable layer, hand tufted for a timeless quality.Rug Pad Recommended: extend the life of your rug with a super hold rug pad. 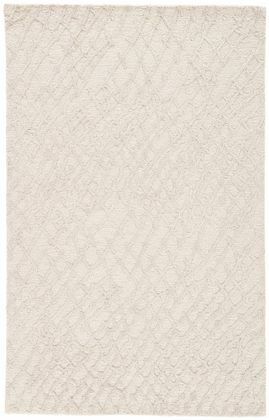 Jaipur Living Rug CLN06 - Clayton 7'10"x9'10"
Jaipur Living Rug CLN06 - Clayton 8'10"x11'9"
Jaipur Living Rug CLN06 - Clayton 9'6"X13'6"